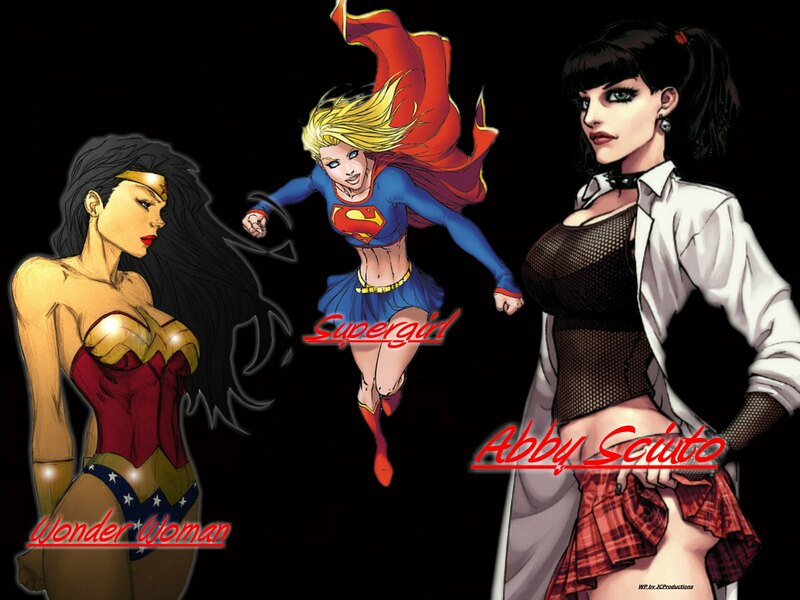 Supergirl, Abby Sciuto & Wonder Women. . HD Wallpaper and background images in the Abby Sciuto club tagged: abby sciuto ncis abby sciuto wallpapers cbs tony gibbs ziva david pauley perrette wallpapers.